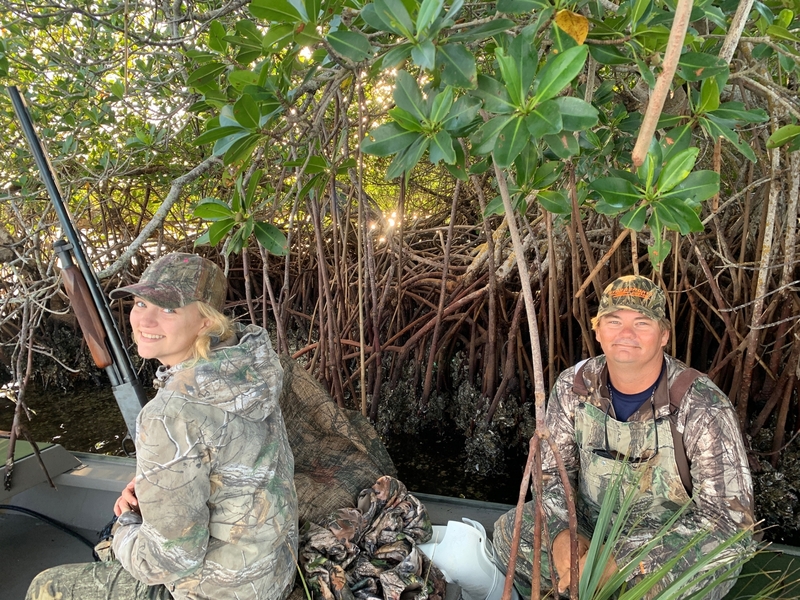 Waterfowl expeditions in Charlotte Harbor take place in November through January. There are opportunities for whistling wingtips at sunrise or late flyers chasing a sunset. 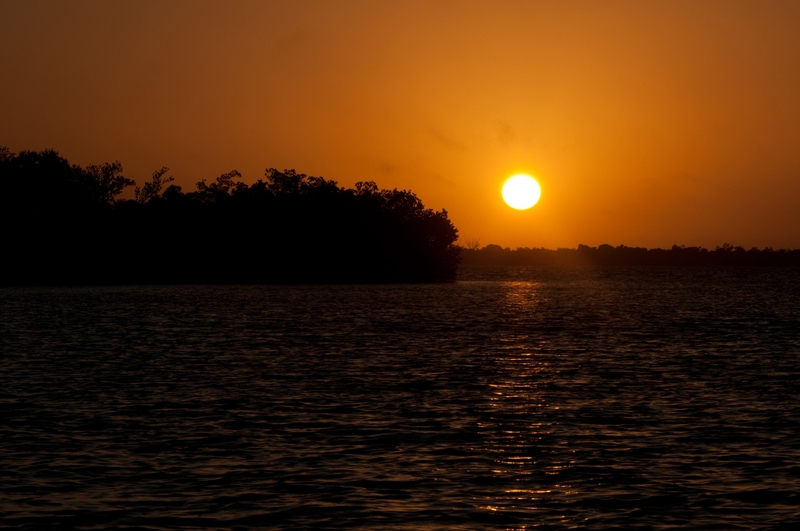 Therefore you’ll get to experience some of the most tranquil times on Charlotte Harbor. Watching the sunrise or sunset over these waters is a beautiful sight that will burn a memory into your soul. 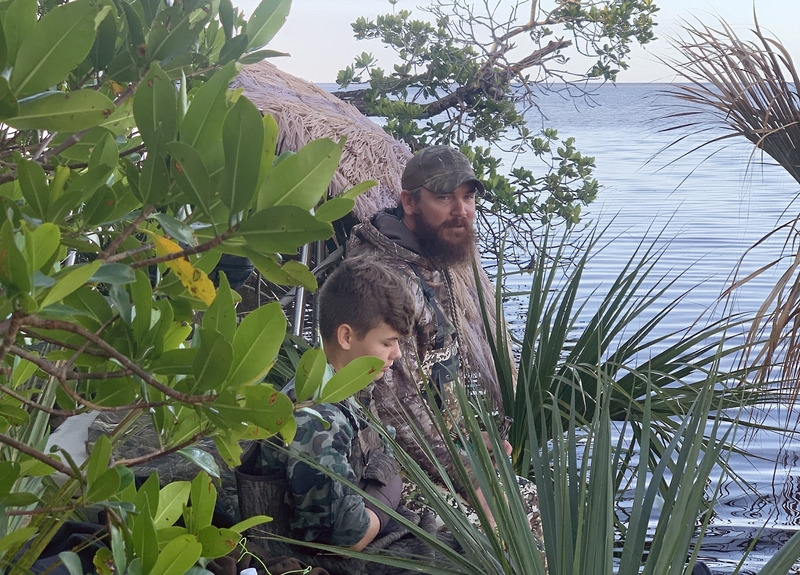 The Florida mottled duck, lesser scaup, hooded merganser and red heads are some of the species to be harvested in the Charlotte Harbor estuary. You will have chances for both diving ducks and dabbling ducks. The expedition is in a controlled environment. Waterfowl is hunted of decoys. We want your day to be unforgettable for all the right reasons! Therefore please review the following information so you know what to expect on your day on the water. You should expect a typical full-day trip last six hours. I can accommodate two guests on my boat. Water will be provided by True Florida Expeditions. Captain Leighton will do all the wading and retrieving. Please be on time for departure to ensure we can make the most of your time on the water. All harvested ducks will be cleaned and sent with the customer ready to be cooked. Payment in full is due at the completion of your charter. Bring rub in sunscreen only. Spray sunscreen can make the deck of the boat unsafe. You are welcome to bring canned beverages and food. Alcoholic beverages are fine but are restricted to beer and wine. Beer and wine may only be consumed after the conclusion of the harvest. If at any point the Captain Leighton deems behavior unsafe during the trip he will return to the nearest safe area and no refund will be given. Just use good judgement anytime alcohol is involved. Bring a camera to capture all your memories. Mechanical issues unfortunately occur. It is rare but does occur; if this happens we will make every effort to reschedule your trip or may refer you to another skilled captain. Weather is another of those pesky variables that change often, it is the Captain Leighton’s first priority to keep everyone safe, so please respect his decisions.